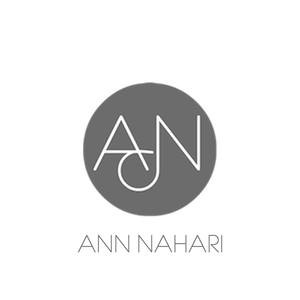 Ann Nahari is excited to announce and reveal new inventory and present it in a way that is meant to intrigue your sense. We want you to see the beauty, feel hard work, and taste the light refreshments that will be available to all guests. Come enjoy a great show as we reveal our newest products. 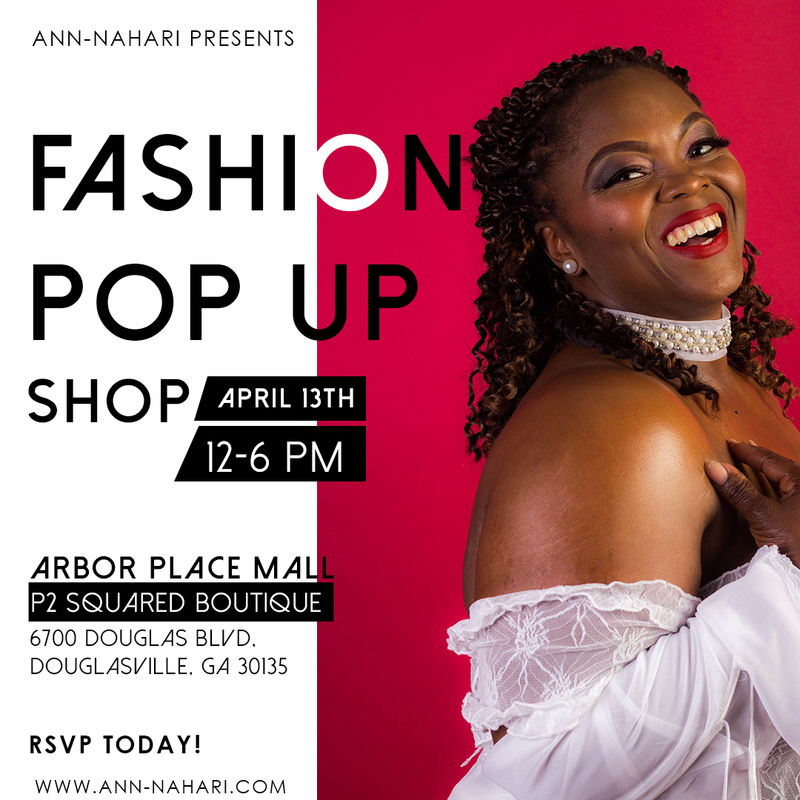 Don't forget to RSVP and bring a friend!